Want to double-down on your donation this holiday season? 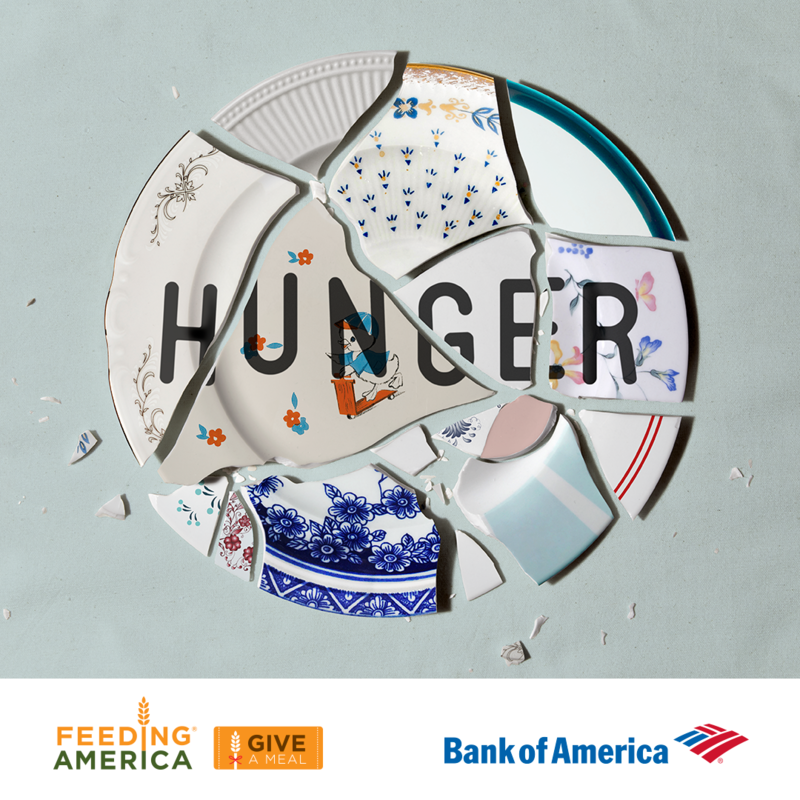 For a limited time, thanks to our partnerships with Feeding America and Bank of America, each $1 you donate will be matched by the Bank of America Charitable Foundation with $2 through their Give a Meal program. That means that if you donate $25, we receive $75! To participate in this, you’ll have to follow these instructions – donations made through our regular donation form are not eligible. Step 1: Click HERE for the donation form. Step 2: Choose your donation amount and enter your zip code. If it’s in Utah, your donation will be directed to us! Step 3: Complete the rest of the donation process. Note: They will only match up to $1,000 per individual donor. Personal donations only – no corporate credit cards. You DO NOT have to be a Bank of America customer to participate! Questions? Contact Heidi Cannella at communications@utahfoodbank.org or (801) 887-1278.